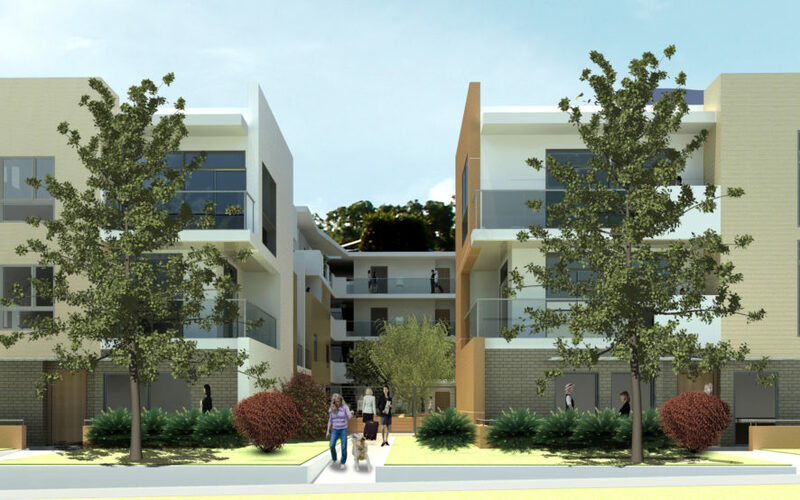 This modern, 30-unit condominium property built by Toledo Homes subsidiary MSB offers one-, two- and three-bedroom floor plans overlooking a beautiful adjacent garden and serene courtyard. Proximity to the Pasadena Playhouse district, Caltech, and the shops and restaurants of South Lake make these elegant homes a perfectly situated urban enclave. Property sale includes plans and permits.